Hela Capital exists to address immediate financial challenges that our clients encounter. 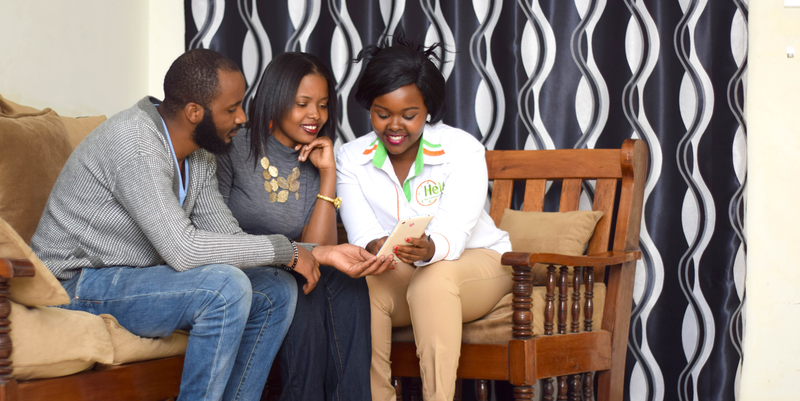 Our products are easy to access through our mobile lending application named ‘Hela Pesa’ which can be dowloaded from google play store. 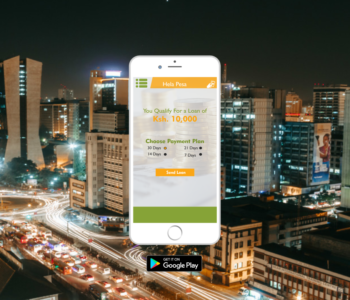 We currently have 2 products namely Salary Advances and Hela Mobile Loans which are easily and conveniently accessed through the mobile app. 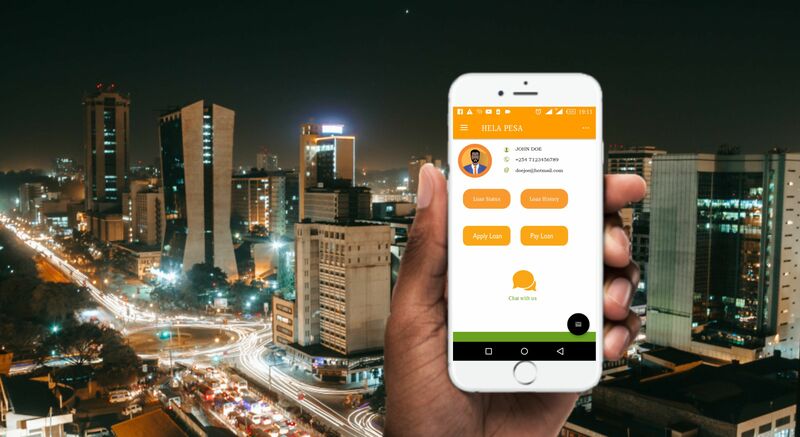 Mobile Salary advances are available to employees who work for organizations that have signed an MOU for the salary advance check-off system with Hela Capital Limited. Mobile Loans are available to all smartphone users. All one needs is a registered M-pesa line and a smart phone! 1st Time applicants for Hela Mobile phone access a minimum of Kshs 400. 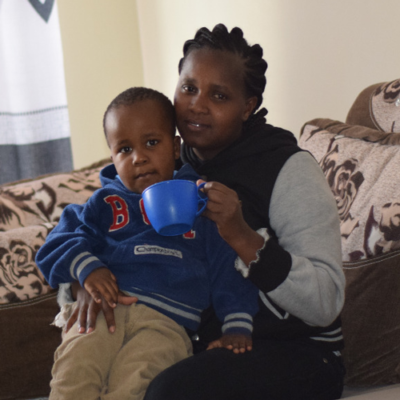 They then build their creditworthiness through prompt repayments to further access up to Kshs 50,000. A one time due diligence fee of KSH 100 is charged. 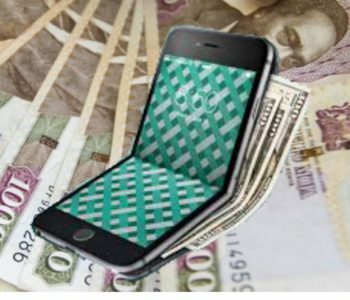 Instant disbursement to your Mpesa. 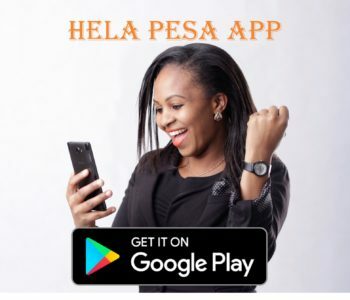 Go to google play store, search for Hela Pesa App and install. Pro…. Repeat Applicants - Hela Pesa Salary Advance . My son fell ill in the middle of the night. I did not have ready cash at that time to take him to the hospital. Fortunately, I had already downloaded the HELA PESA App from Google play store. I simply applied for my salary advance through this App. I received the money within few minutes and I rushed my son to the nearest hospital. He was treated and he is now well as you can see. The advance I took was comfortably repaid through my payslip by my employer. I thank God for the Hela Salary Advance for it helped save my son!.